Ask about my new “Marry Me Now” package starts at $150.00. 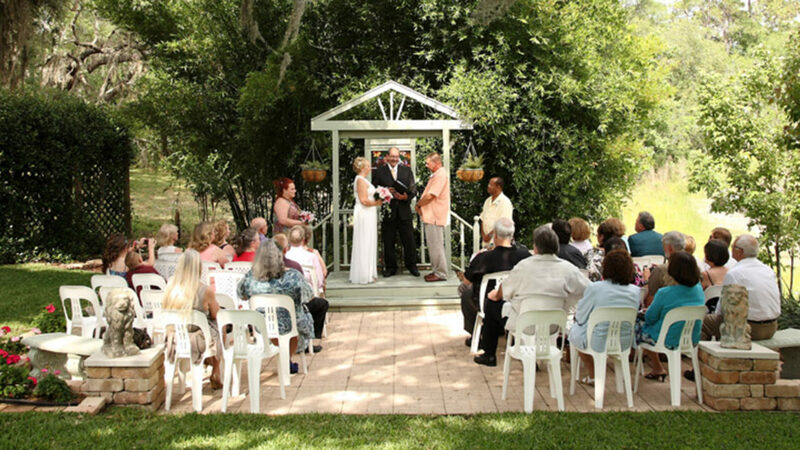 This is much nicer than any courthouse wedding ceremony by far and is perfect for a bride and groom elopement. Call for details. 407-617-5622. I had the pleasure of co-performing this ceremony at Maison Jardin for Claudia and Timmy. Willie and Chely renewed their wedding vows in Winter Park after 20 years of marriage. Congratulations.